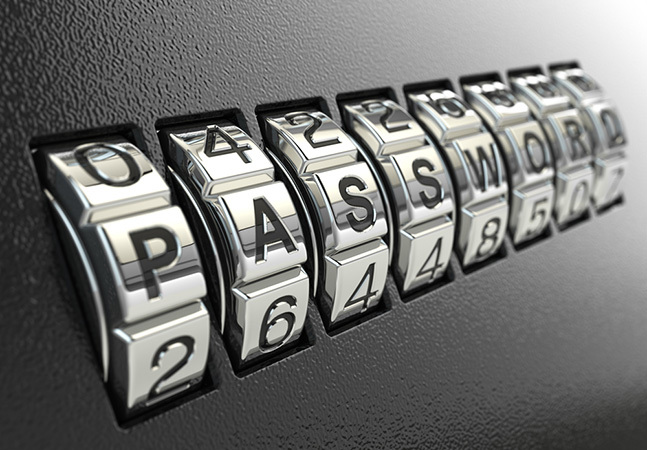 Microsoft this week announced that a new Windows 10 capability that obviates the need for passwords is now ready. Specifically, it's now possible to use devices based on the Fast IDentity Online 2.0 (FIDO2) protocol with a Microsoft account and Windows 10 version 1809 to verify user access. The capability works with desktop and mobile devices, permitting access to applications such as Microsoft Office, Outlook and Skype. However, a Microsoft document stated that "this functionality is not available yet on phones."